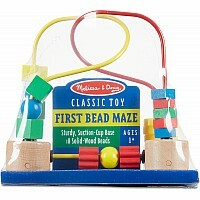 Sitting in a high chair is much more fun with this fantastic bead maze. 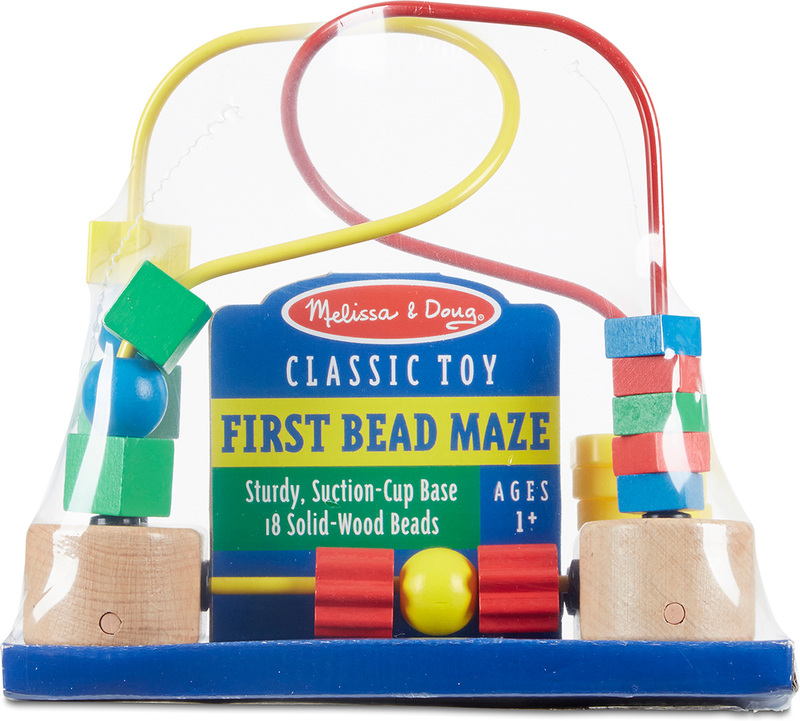 Featuring brightly colored, multi-shaped beads that spin and slide along red and yellow wire pathways that are anchored by a strong suction cup base. 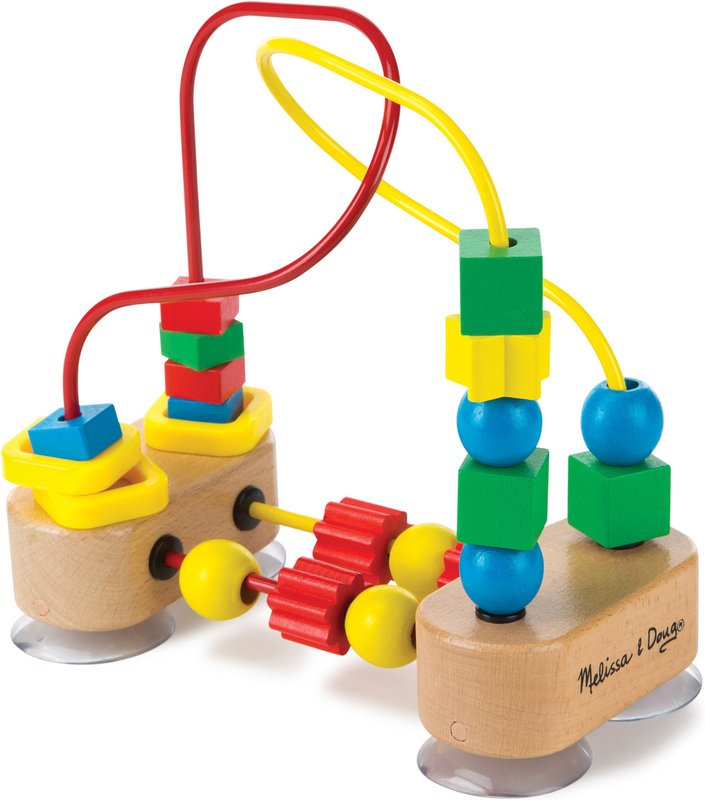 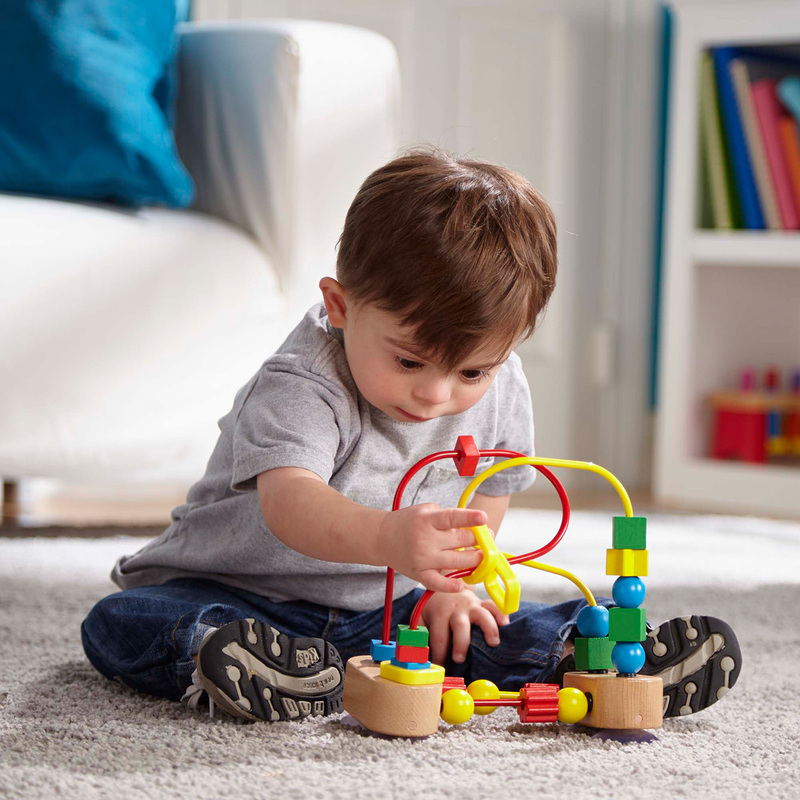 Encourages color recognition, eye-hand coordination and fine motor development through play! 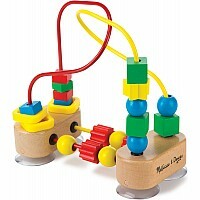 Measures approximately: 8.50 x 7.50 x 4.30 inches..